We are on Spring Hiatus for the month of April. Season Two of The Sweater with Kathleen Dames will begin in May, and we will knit the Purly Pullover together. More to come on our new sweater next week. Is there a pattern of mine you would like me to talk about? Let me know in the comments. 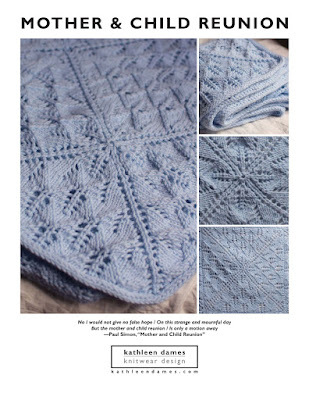 Visit http://www.kathleendames.com/thesweater to sign up for the newsletter and be the first to know about new episodes, special offers, and pattern releases.